Organize all your photos, videos and music! 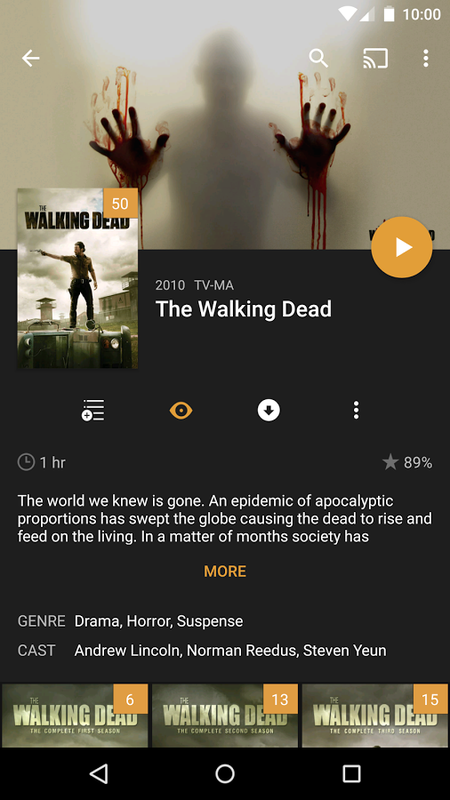 Plex (https://plex.tv) organizes all of your video, music, and photo collections and streams them to all of your screens. Enjoy unlimited use of the free version of this app. Unlimited casting of photos and videos from the Camera Roll on your phone or tablet to Chromecast. Unlimited casting of any media on your Plex Media Server (free download available at https://plex.tv/downloads) to other Plex Apps. Plex combined with Chromecast is the perfect inexpensive solution. 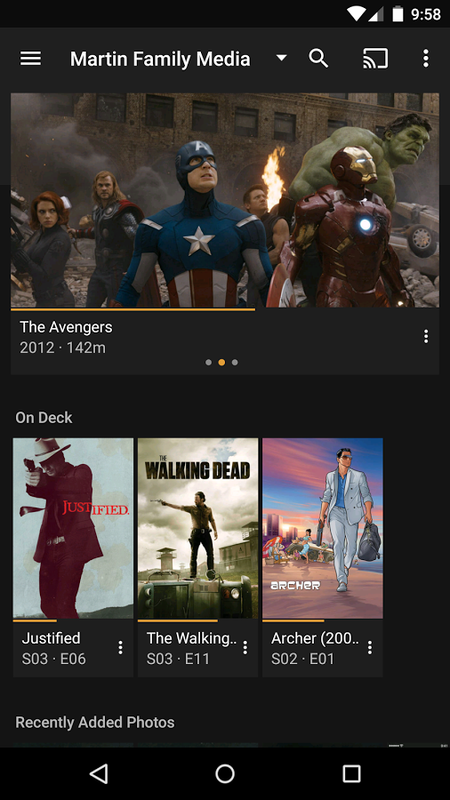 Plex is a fantastic home media organization system. This app works really well and integrates seamlessly with the rest of my setup. Perfect to create your own cinema at home, for exemple. Note: The app is free but you can buy a better version with more features. You need to register (takes about a minute) to use this app and then create a Plex Media Server. How? Click here. Are you looking to buy a new home?